SWELL Festival is almost upon us for 2017, and the 15th year of this incredible art event is set to be the biggest ever! The Gold Coast hums with creativity as huge sculptures are installed on the grass and sand alongside Currumbin Beach. This year, artworks by over 50 artists will be waiting to be explored from the 8th to the 17th of September. So what’s the best way to experience SWELL? Start planning your epic escape to the Gold Coast! At last official count, there is set to be art from 32 Queensland artists, 16 interstate artists and three international installations from an Austrian, Turkish and Taiwanese artist. The event also consists of more than just vibrant and thought-provoking art on one of the best Gold Coast beaches; there’s also a plethora of events and activities to get involved in. Think hand-on artsy classes for the kids, sculpture workshops, masterclasses and a stage featuring local musicians. If you are planning a weekend away on the Gold Coast during SWELL Festival, choosing the right family-friendly accommodation will be key to your relaxed getaway. Meriton Suites’ Broadbeach location is an easy 23 minute drive from all the activity at SWELL as well as being close to theme parks, Surfers Paradise and top restaurants and cafes on the Gold Coast. Our Southport is also ideally closely located to all the excitement. 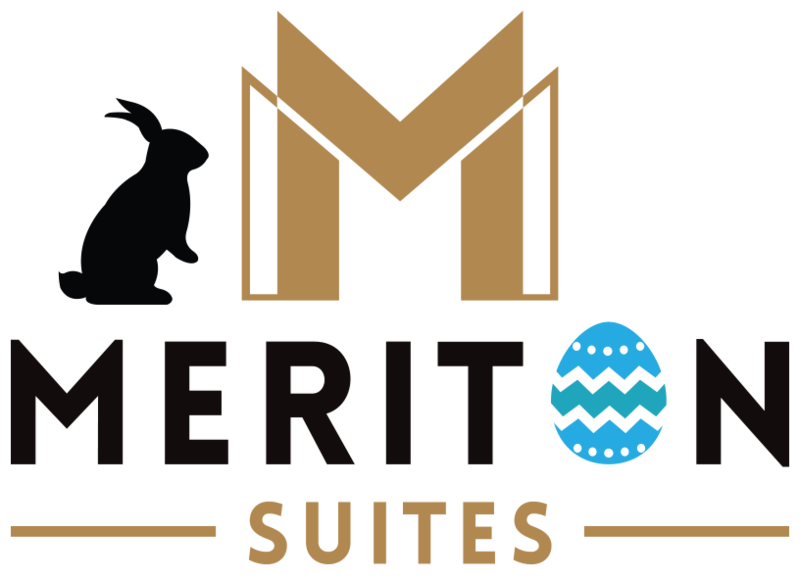 What makes our suites so well suited to families and groups? Oversized living spaces up to three times the size of a normal hotel room, wonderful views over the beach and city, and extra bathrooms in our three bedroom suites. Won’t be around for SWELL? Don’t sweat it! Even if you aren’t around between 8 and 17 September there’s still plenty of art to enjoy. Many SWELL artworks actually adorn the public spaces along the Gold Coast. John Cox’s incredible Blue Perspective is now permanently installed at the northern end of Broadwater Parklands, with its 3-metre girl in blue and white checking the surf whatever the weather. Winders Park in Currumbin also features Richard Moffatt’s delightful pelican sculptures. 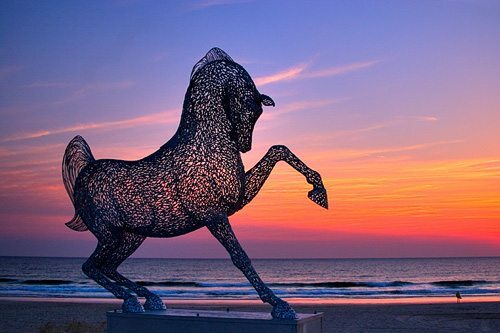 All along the Gold Coast, you’ll be able to find public art that inspires all year round.